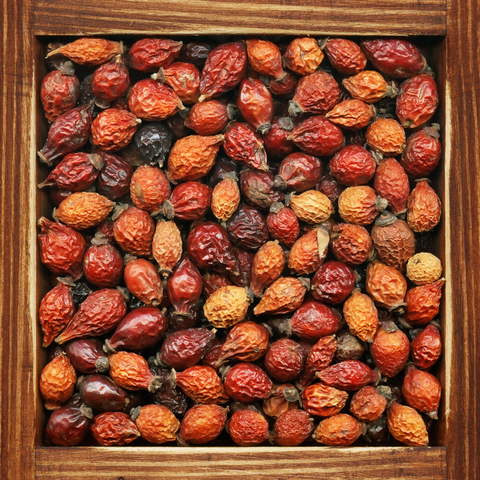 High in Vitamin A, rosehip oil is great for helping skin to regenerate. It's extremely nourishing, rosehip oil is really good for dry and sensitive skin. It also helps reduce skin redness and dryness caused by sun damage.